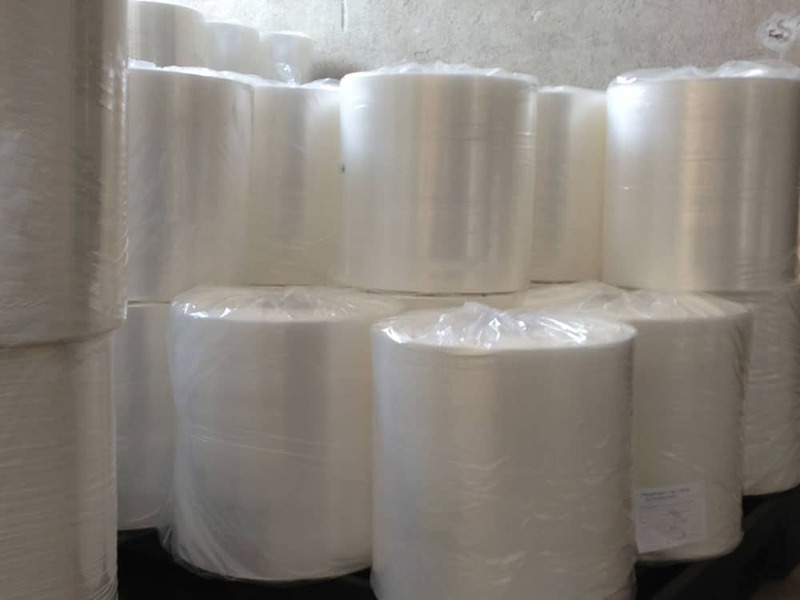 Polyplast PM Ltd is a company specialising in the production of polymer products, polyethylene sleeves, polyethylene films, heat shrink films, polyethylene bags, and stretch films. We have a long tradition in the sphere of quality systems. In the last couple of years we have implemented a radical quality management system. In the beginning our company employed a limited number of people but gradually the 4 people who were originally our team grew to more than 30 people who work with us at the moment. At Polyplast PM Ltd we are committed to making high quality products and delivering them in the shortest possible times, all the while trying to integrate the latest technology in our industry in order to meet in a better way the needs of our current customers and to convince new ones that we are the right partner they are looking for.